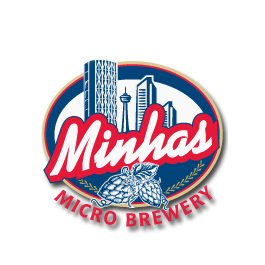 What is a Calgary Micro-Brewery? What Makes Calgary Craft Beer Special? Does Calgary Craft Beer Taste Better?